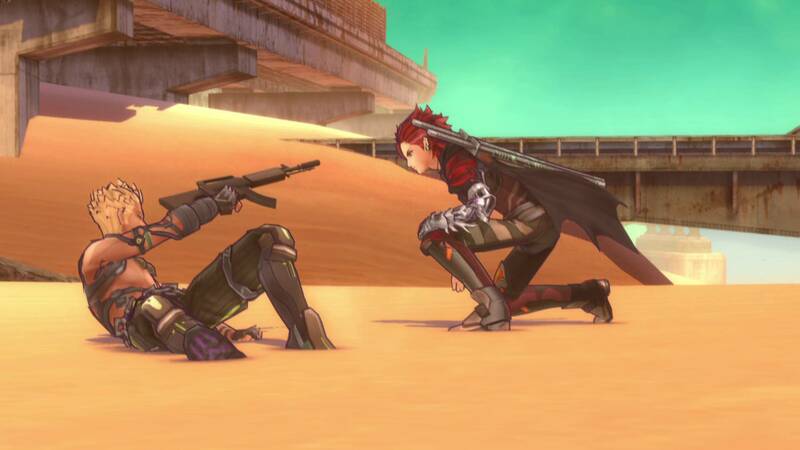 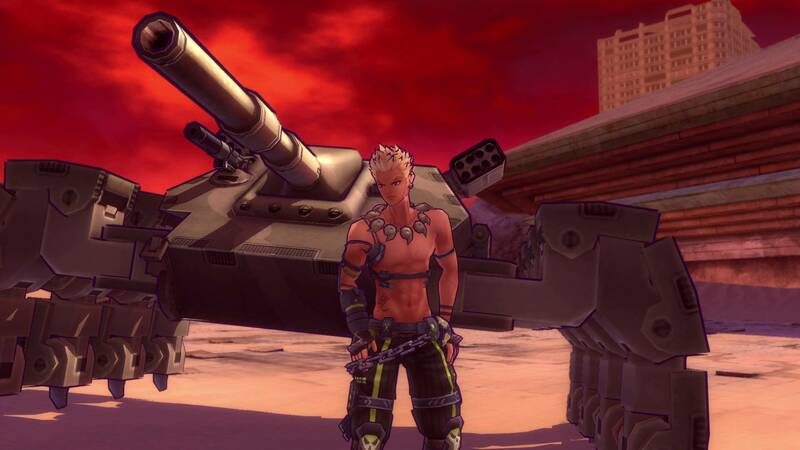 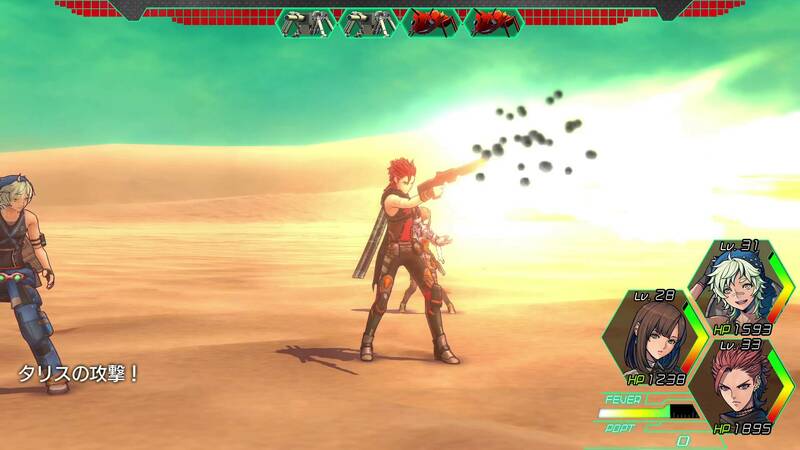 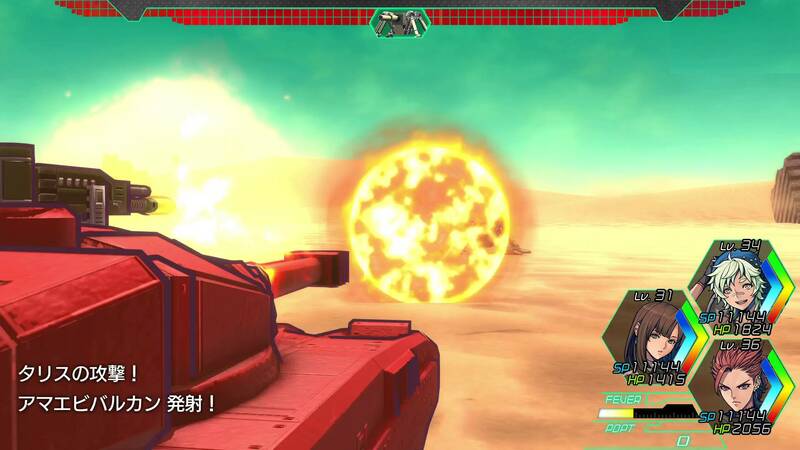 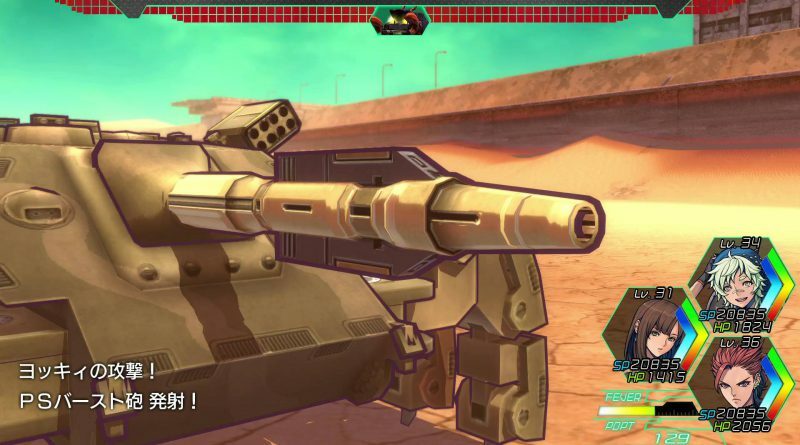 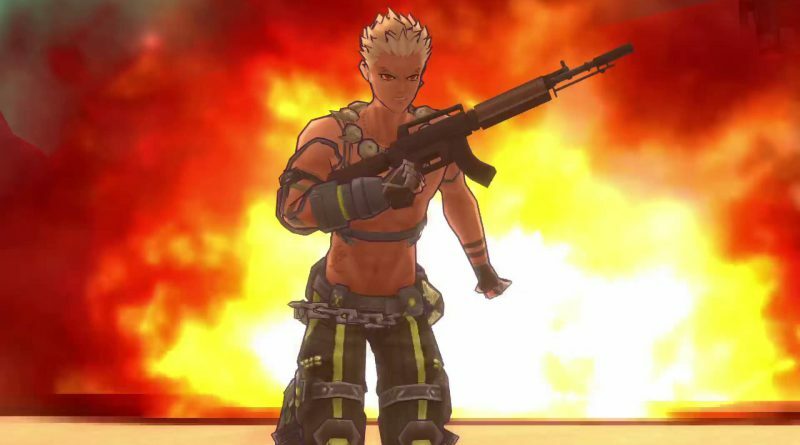 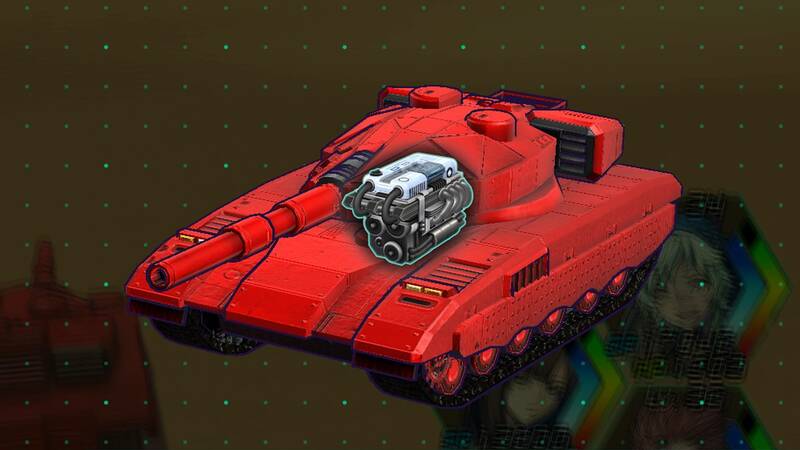 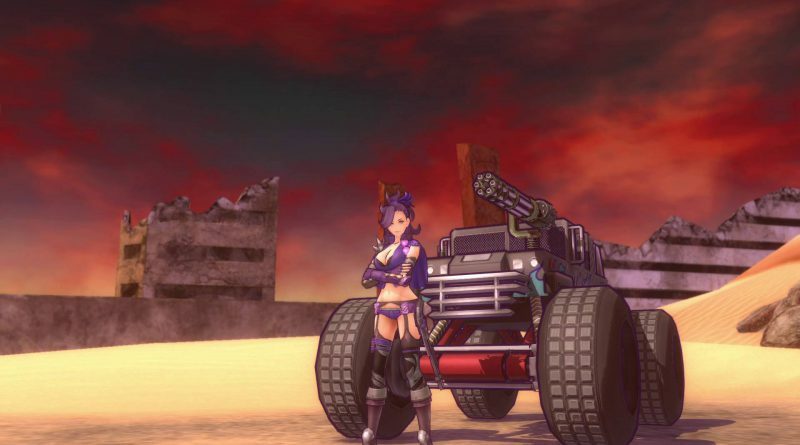 Kadokawa Games has revealed a new trailer, screenshots and the Japanese release date for Metal Max Xeno for PS Vita and PS4. 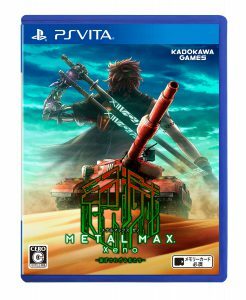 Metal Max Xeno will launch for PS Vita and PS4 in Japan on April 19, 2018 physically for 6,980 yen (7,538 with tax) and digitally for 6,480 yen (6,998 yen with tax). 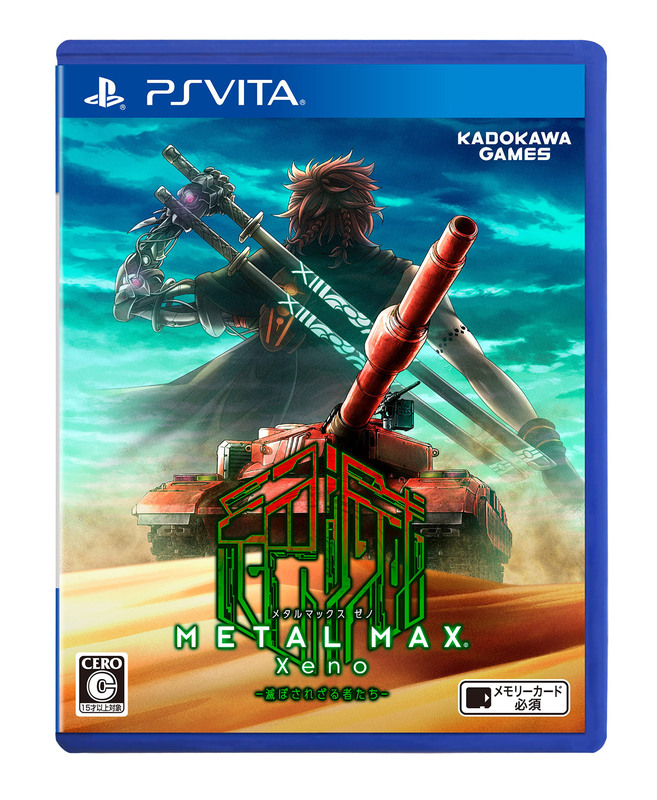 The physical edition / standard first-print bonus version and the digital edition / standard pre-order version will include the “Underground Shotgun” human weapon as a bonus. 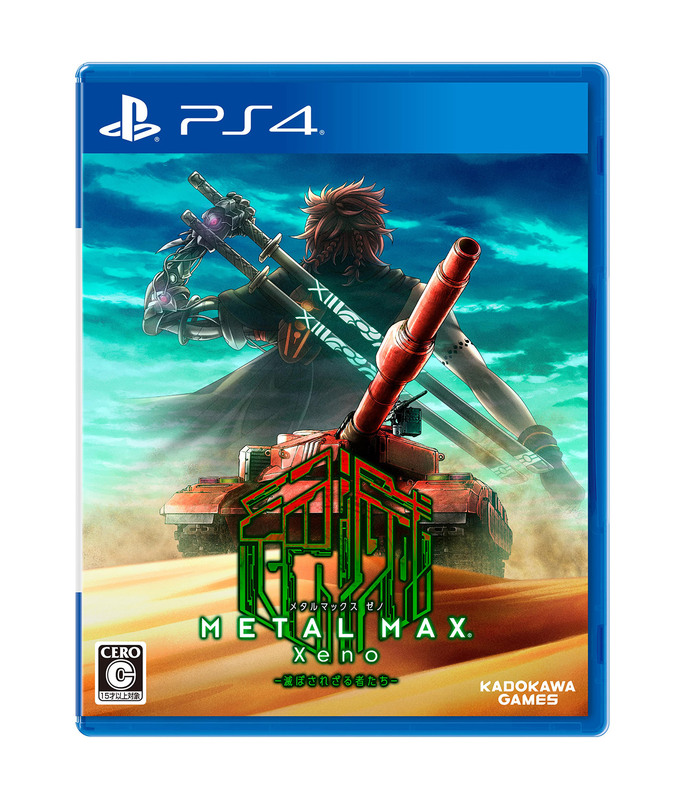 A Limited Edition will be available for 10,000 yen (10,800 with tax) and includes a copy of the game, Metal Max 25th Anniversary soundtrack with more than 50 songs on three CDs, a bonus book “The History of Destruction and Creation”, the DLC Tank Engine “Old Friend”, and the DLC Tank Weapon “Amaebi Vulcan”. 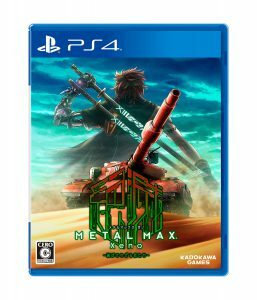 A digital-only Premium Edition will be available for 7,852 yen (8,480 yen with tax)and includes a digital copy of the game, Metal Max 25th Anniversary Digital Soundtrack with more than 50 songs, the DLC Tank Engine “Old Friend”, the DLC Tank Weapon “PS Burst Gun, and an original theme for use with PS Vita or PS4. 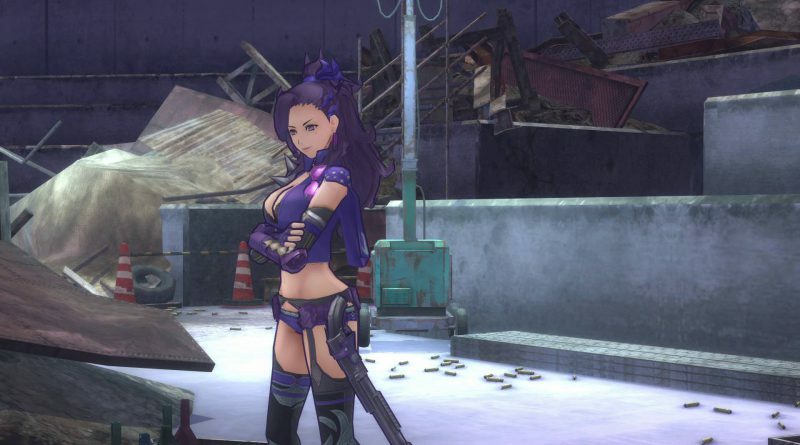 Additionally, Kadowaka Games has revealed the two new characters Dylan and Maria which you can see in the screenshots below.